Yet another colour within our Bluestone range, Natural Bluestone is characterised by its warm charcoal blue tones and classic ‘cat paw’ holes throughout. Compared to our other Bluestone products (Anstone and Huron), Natural Bluestone shows more of a deeper brown colour. 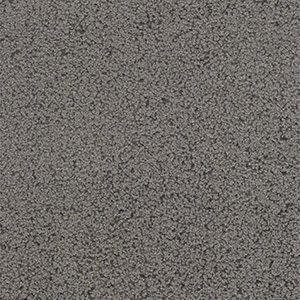 The bush hammered finish is perfect for around pools and external areas where slip resistance is required. 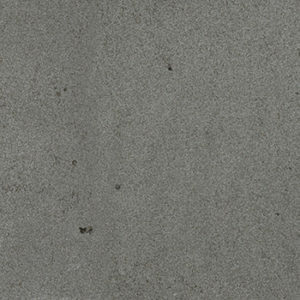 Not only reliable in texture and colour, Natural Bluestone is also an affordable option for your project. Whether used in internal or external environments, Natural Bluestone brings a rustic “of-the-earth” feel to any space, and is versatile as it suits both classic and modern looks.